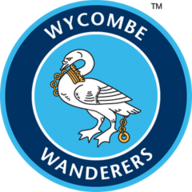 Wycombe condemned Peterborough to their first away defeat of the season with a well-deserved 1-0 victory at Adams Park. The prominent acts of an enterprising opening half came via excellent saves from the two goalkeepers. 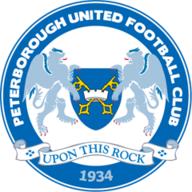 A brilliant Joe Jacobson free-kick drew an equally brilliant save from Posh keeper Aaron Chapman in the 20th minute, while home stopper Ryan Allsop expertly turned away a Ryan Tafazolli strike just before the break. Both sides were producing good attacking moments, but did so without an end product. The Chairboys keeper produced the game's goalkeeping highlight in the 57th minute with a superb diving save from Matt Godden's low shot. 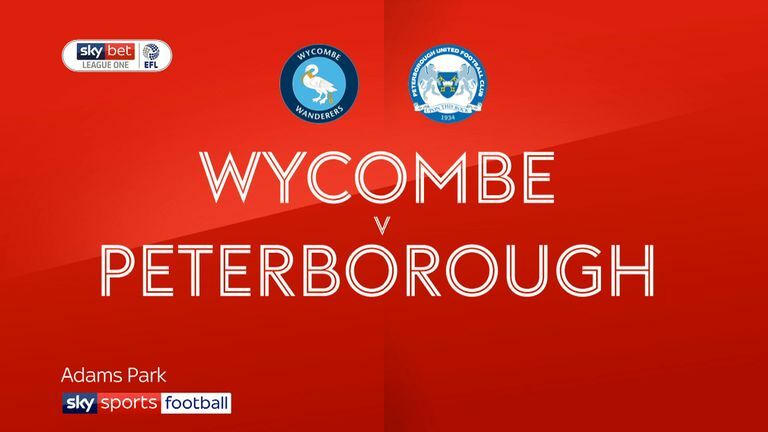 Wycombe broke the deadlock in the 67th minute from a Bryn Morris free-kick, which took a sizeable deflection to beat a wrong-footed Chapman in the Peterborough goal. It would ultimately be the winner. Allsop produced another fine save in the 80th minute to thwart Marcus Maddison's fierce long-range drive. Peterborough threatened, but Wycombe remained resolute, and ultimately they have their goalkeeper to thank for securing an excellent victory.